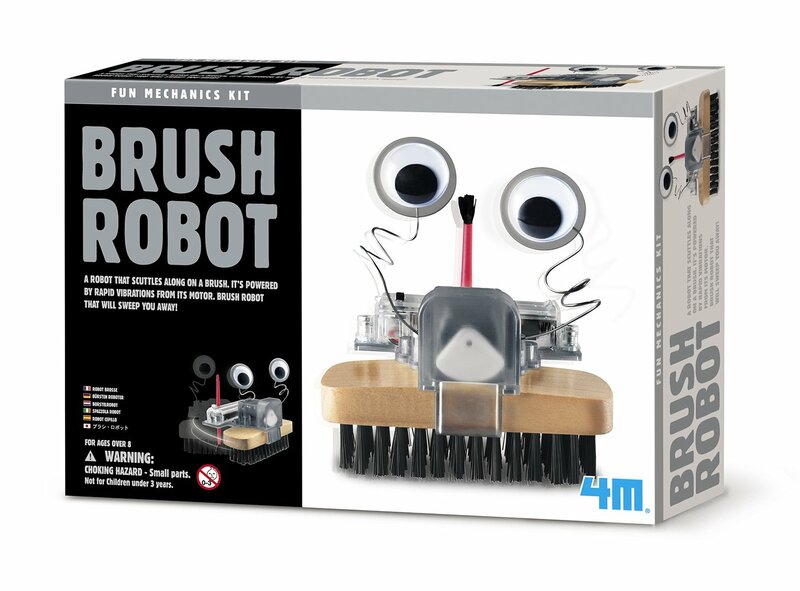 The 4M Brush Robot is a fun toy that teaches young minds about the science of robotics in a hands-on way. No special tools or knowledge required; the kit contains detailed instructions and all the necessary parts. Ideal for young science enthusiasts, especially those with an interest in robotics. Requires two AAA batteries (not included). 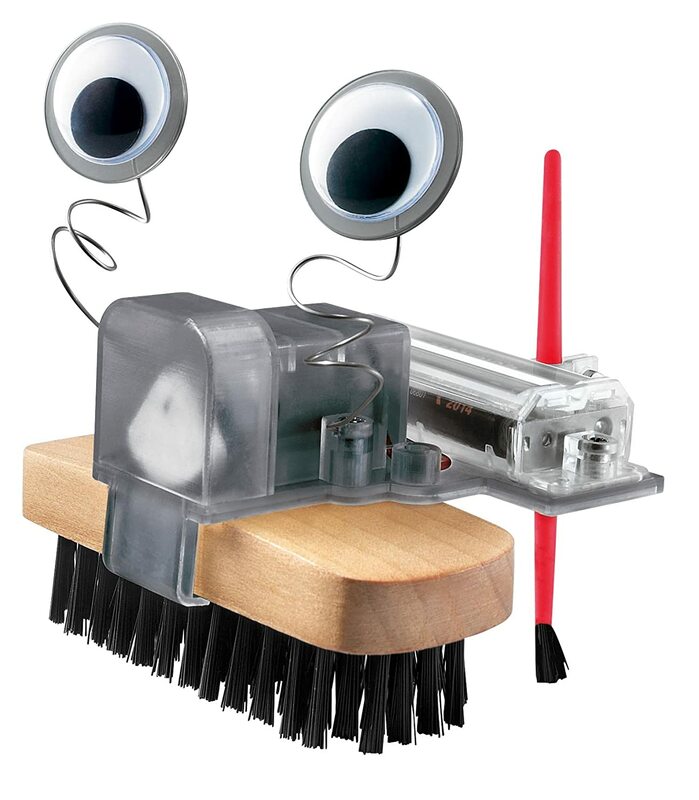 Challenge your child's imagination with 4M toys and kits.